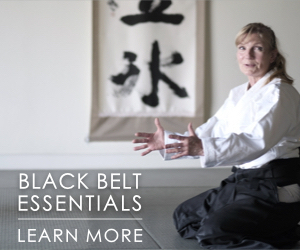 The new Aikido Journal is now live. We hope it will serve as a platform that will fuel the community’s efforts to elevate both ourselves and the art of aikido. 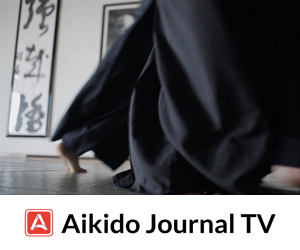 Please explore both the website, and Aikido Journal TV, our new streaming video service. Starting now, we’ll begin publishing new content regularly on a weekly basis and will soon have news on our larger scale vision and strategy for the journal. This is only the beginning. This new chapter in the life of Aikido Journal would not be possible without the community’s support and insight. 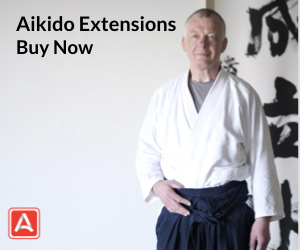 If you’ve not already done so, please learn about the Heroes of Aikido Journal. Without them, none of this would be possible. After you take a look around, please leave us a comment and let us know what you think or just say hello. We hope the new Aikido Journal will serve the community well. Just checked out the new journal. Always liked the great reference materials available. Looking forward to all future editions, so glad that you re sparked my interest after waiting the little time (understandably of course), Now can not wait to see 1 beside my inbox, with the journals name. Thanks you and team great effort guys it looks great! 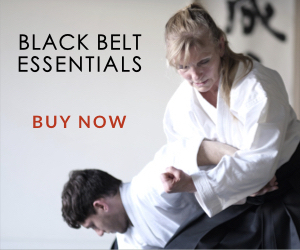 For those of us unable to train as much as we would like, it is so good to see what has been a vital resource of Aikido History rise up again! I know that you will continue to honor it’s legacy with the same bravery and integrity of its late founder and managing editor Stanley Pranin sensei. 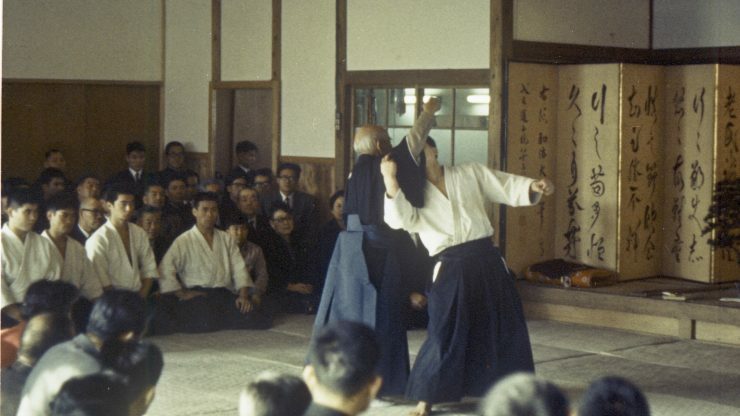 YouTube and other mediums have become noisy (and boisterous) regarding Aikido. I am glad to see that someone is going to speak up for and promote The Founder and his greatest students at various times of their development and instructional legacies. 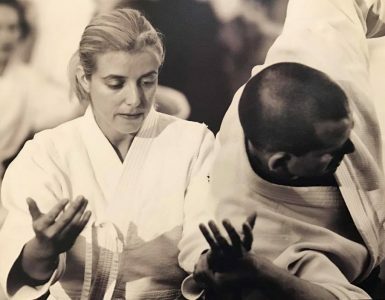 Aikido History Will Keep Its Voice! You have done a great job. I am sure Stan is proud . Can I use my past log in credentials? my email was not recognize. and we can troubleshoot for you. Have we the old articles translated to Spanish? Greetings! We are still going through the vast archive but I believe we do have Spanish translations of many of the old articles. We plan on building a plan soon to support additional languages. However, first we need to finish defining our overall content strategy and then get an efficient workflow process in place. 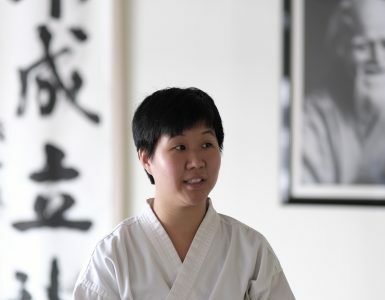 Even though I practice the art of Hapkido I am always interested in the path of our Japanese Cousin, so to speak. It’s great to hear from you and thank you for your support. Greetings from your friends in California! I hope to be able to meet and train with you in the future.